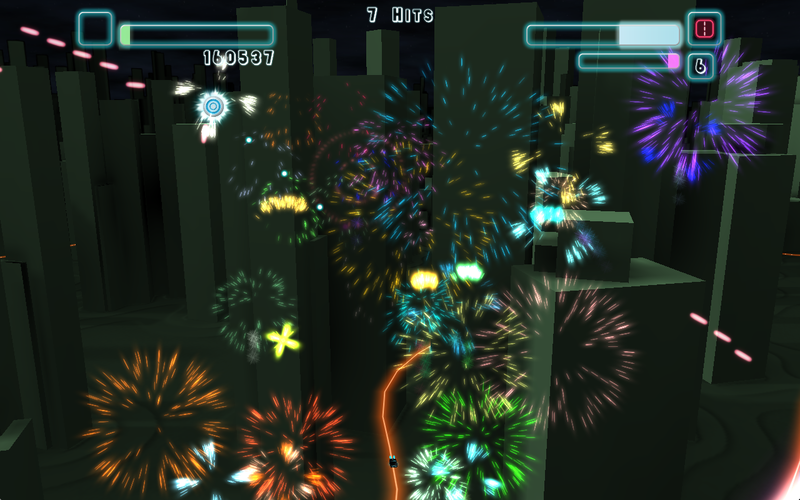 Illuminations is an action game centered around fireworks. 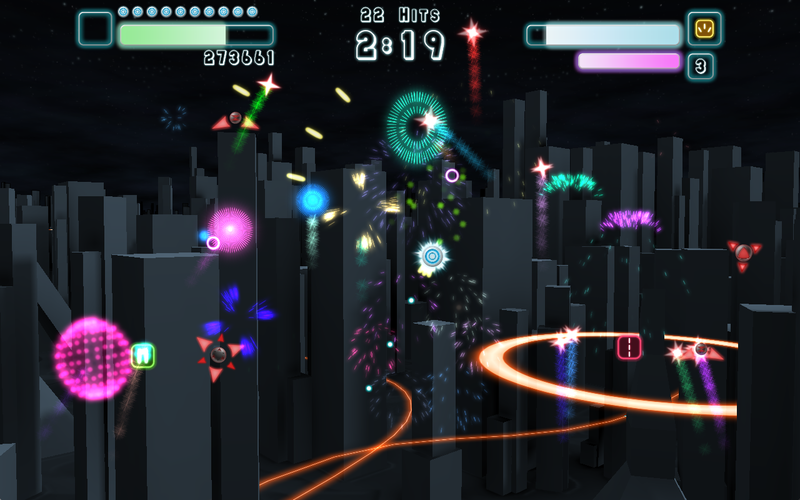 The goal is to shoot the rising rockets in order to set them off. Do a good job and you'll create a spectacular show of light. Miss too many rockets, and it's game over. Enemies will spawn to slow down your attempts. Shoot them as well to add to the show, and to prevent them from stopping you. 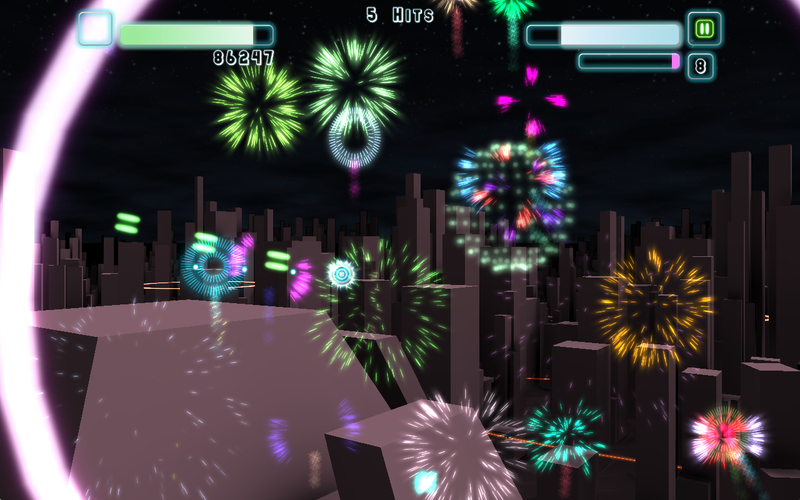 Each rocket you miss will lower the crowd excitement meter, as will each stun shot you receive from enemies. Hitting rockets will raise the meter. If the meter reaches zero, it's game over. 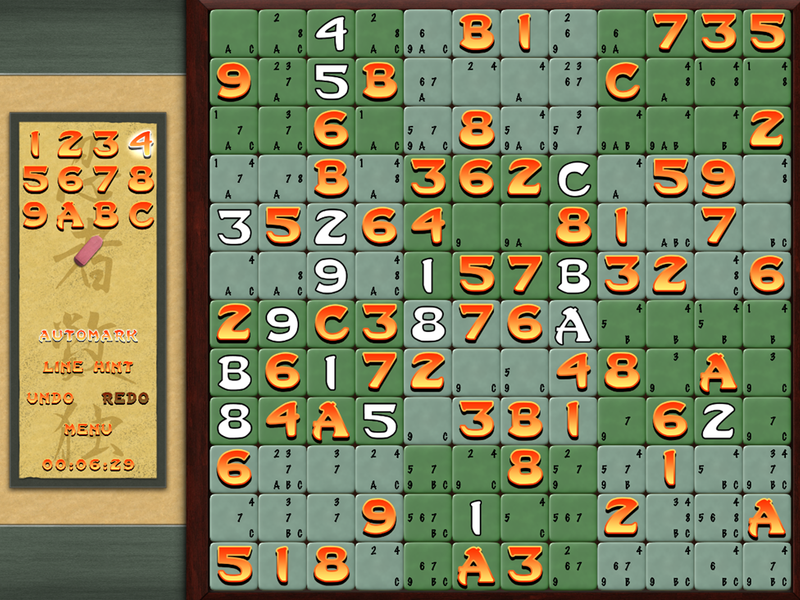 It's a well known fact that ancient ninjas played sudoku to hone their fighting skills before going out to bite the heads off dinosaurs. Dinosaurs no longer roam the Earth (because the ninjas killed them all), but just in case they ever come back, it is recommended that you practice your own ninja arts by playing Totally Sweet Sudoku. 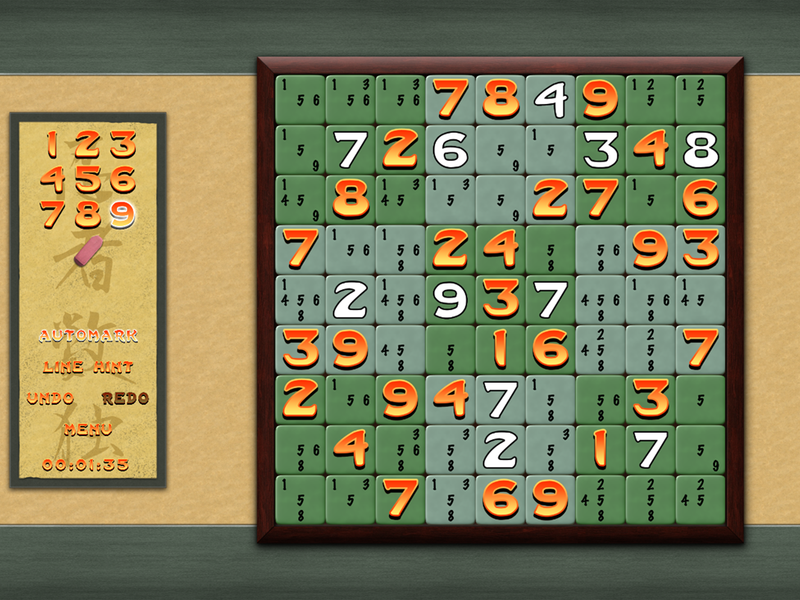 Use logic to fill the grid so that every column, row, and 3x3 box contains the digits 1-9 once and only once. No math is required, as the only math ninjas need to know is the effect of wind speed on the trajectory of an unladen ninja throwing star. 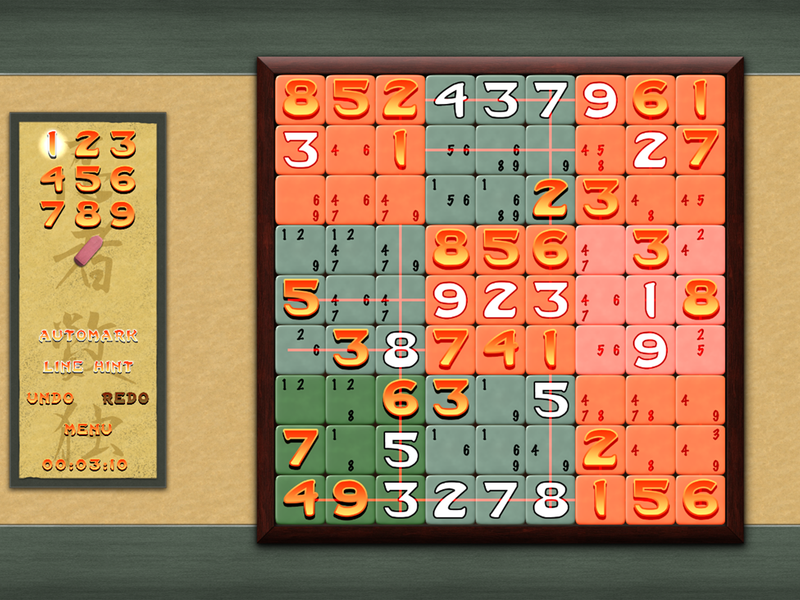 Illuminations and Totally Sweet Sudoku are now available to purchase on Itch.io. Both games are DRM-free when purchased on itch.io, and you can check-out with PayPal, Amazon, or credit card via Stripe. So you really no longer have an excuse for not owning both amazing games you silly knucklehead. Jack-O-Lantern 1.5 has been released just in time for Halloween. Both the iOS version and the screen saver have been upgraded with must have features. Why are you still reading this? Go download it right now! Fixed and improved rotation on iOS.